This is a Directory of Wisconsin Festivals, mostly major or large or well known festivals in Wisconsin. This directory is just a sampling of Wisconsin festivals. 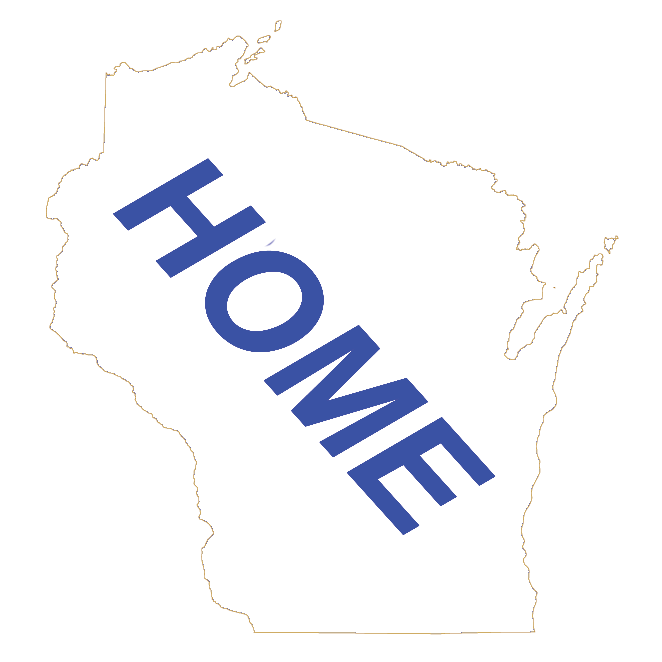 Look for our wisconsin.com Wisconsin Event Directory Website coming in late 2019 that will include all events from a local garage sale to major Wisconsin events.